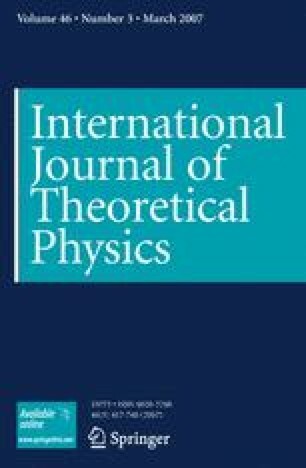 The behavior of a modified Jaynes-Cummings Hamiltonian model (two-level atom in interaction with an electromagnetic field) in the presence of degenerate parametric amplification is introduced. We have examined two different cases, one when the field frequency ω is not equal to the splitting photon frequency ε for which the off-resonance case is considered. In the second case we have taken each frequencies to be equal (ω = ε) and considered the system to be at exact resonance. The wave function for both cases is obtained and the result used to calculate the density matrix from which we manage to discuss the field entropy as well as the phase entropy. It is shown that the system is sensitive to any change in the splitting photon frequency ε.